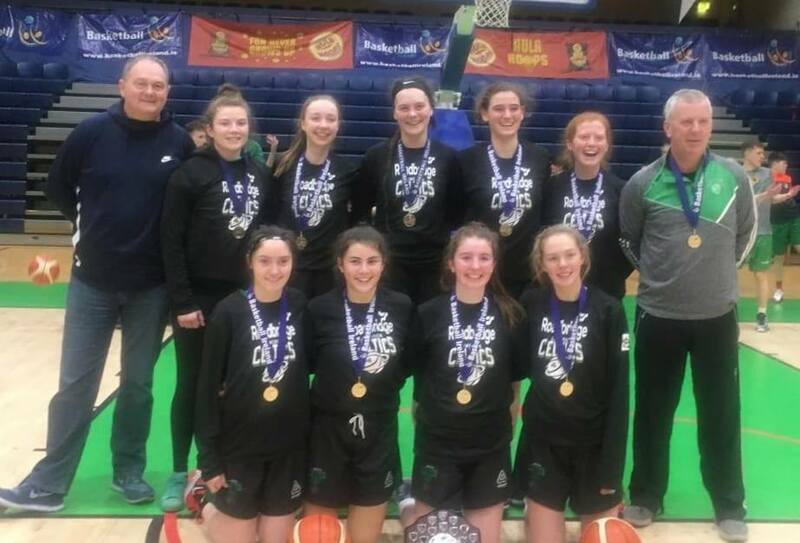 Limerick Celtics overcame Oblates Dublin on Sunday to take the All Ireland Under 18 Girls Shield back to Limerick for the first time. Celtics opened strong with scores from Henar Colino and Sabhbh Edwards Murphy. Some excellent defense pressure by Laura Stapleton, Aoife Morrissey and Lauren Walsh resulted in some excellent steals and the Limerick increased their lead to 15 points at the end of the first quarter. 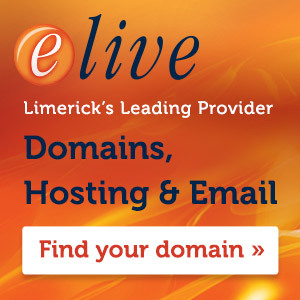 Oblates came back strong in the second quarter and with aggressive full court pressure they began to chip away at the Limerick lead but some great defensive stops from Aibhle Brommell and steals from Tara Nealon helped the Limerick side go into the halftime break with a 33 to 23 lead. The second half was a real battle at both ends of the court. Celtics inside game kept them ahead with Henar Colino and Sabhbh Edwards Murphy getting the better of their Dublin counterparts and increasing the Celtics lead to 12 points at the end of the third quarter. 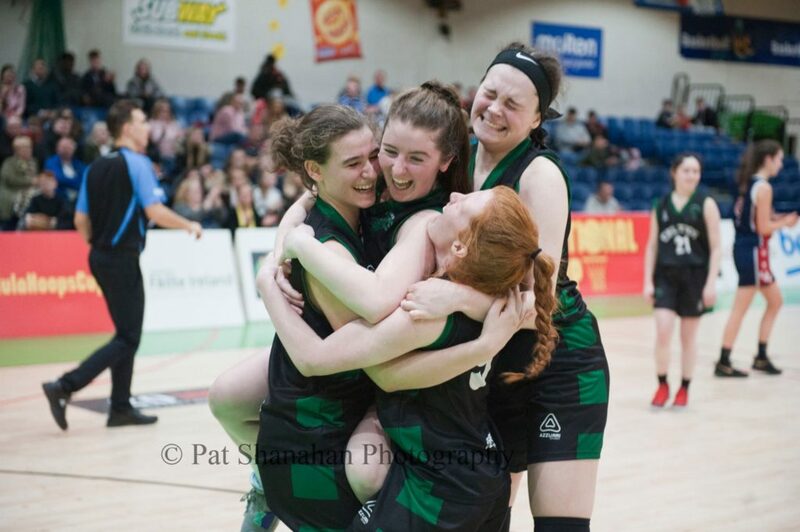 Oblates hits some huge shots in the fourth but the Limerick side kept their lead intact with Anna Lyons finishing off the game with a super layup to give the Limerick Celtics their first under 18 National title on a 71 to 56 scoreline. A super performance from the Limerick Celtics side with the enquire squad the girls getting on the scoresheet in this memorable All Ireland Final. Top scorers for Celtics were Henar Colino 25 points, Sabhbh Edwards Murphy 20 points and Laura Stapleton 7 points.